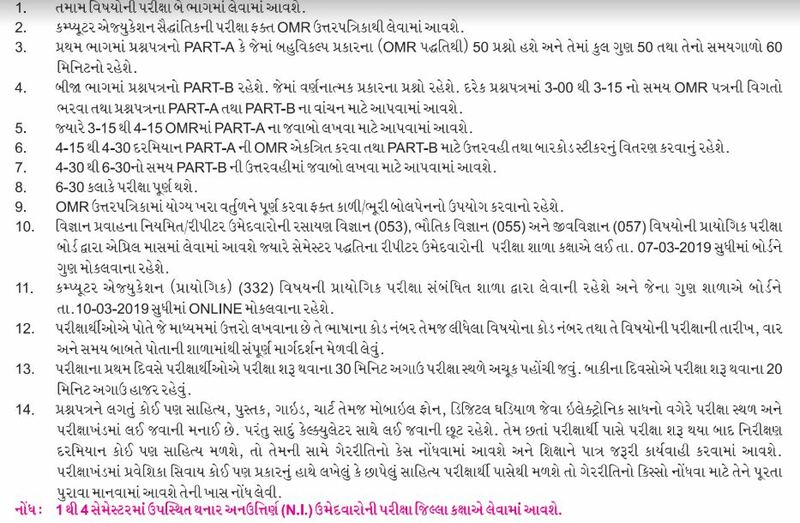 Std-12 Science Answer Key The Gujarat Secondary and Higher Secondary Education Board was conducted an written examination for the 12th Science Answer Key This examination was held in the month of March 2018 from across the Gujarat. A large number of candidates were appeared for this exam. Candidates are searching for answer key for hsc science 12th Physics paper. Detail about answer key & paper solution is mentioned below. GSEB HSC Std 12th Science Answer Key Answer Key Science Answer Key gseb.org . Today Gujarat Secondary Secondary Education Board (SSCE) Conducted Written Examination of Standard 12 All (First Language i.e FL) Subject for Both Gujarati and English Medium. 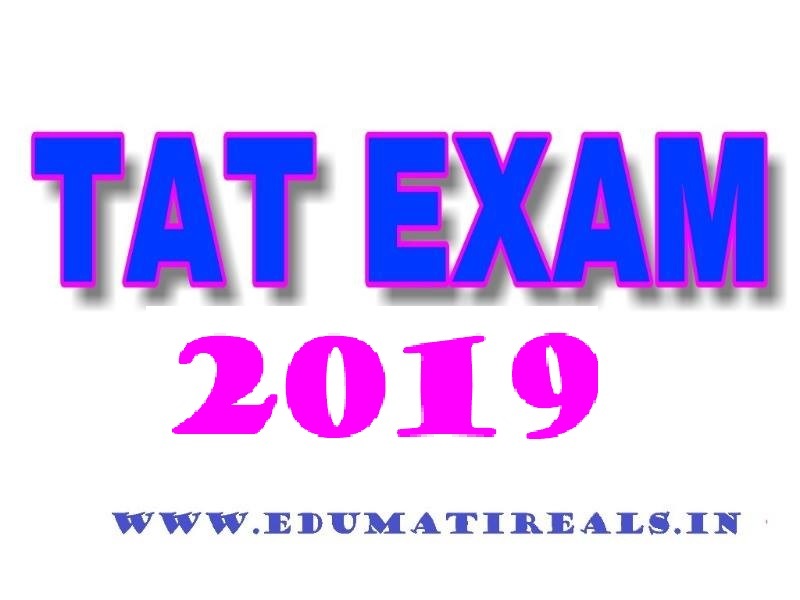 there are lots of students are appeared for this Examination and Now all are searching for GSEB Gujarati Answer Key of March 2019. 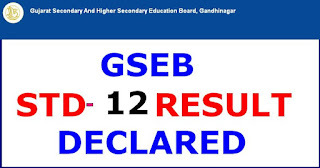 The Gujarat Secondary and Higher Secondary Education Board or GSHEB conduct the board examination for class 12th as well as for class 10th. Every year this exam is conducted in the month of March. Approximately 2 lack students appear for this examination every year. Students studying in Gujarat Secondary and Higher Secondary Education Board or GSHEB should prepare well for the board examination, as getting good marks in the class 12th examination helps students to get a college of their choice. 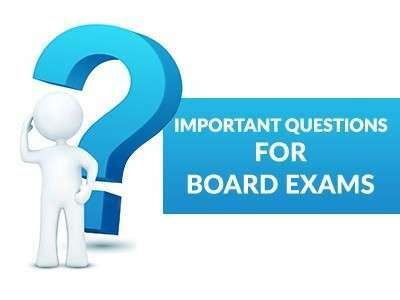 Students who do not want to pursue higher education and wants to prepare for a government job should study properly for board examinations because most of the questions asked in competitive exams are asked from the class 12th syllabus. To get very good marks in class 12th examination one should practice the GSHEB Question Papers for Std 12 Science because solving the previous year questions will help students to know the exam pattern and the marking scheme for each and every subject. While solving the question paper one should check that how much time he/she is taking to solve the entire questions paper. And after solving the entire question paper one should check each section or topic in which they are scoring less marks and where they need to spend more time. 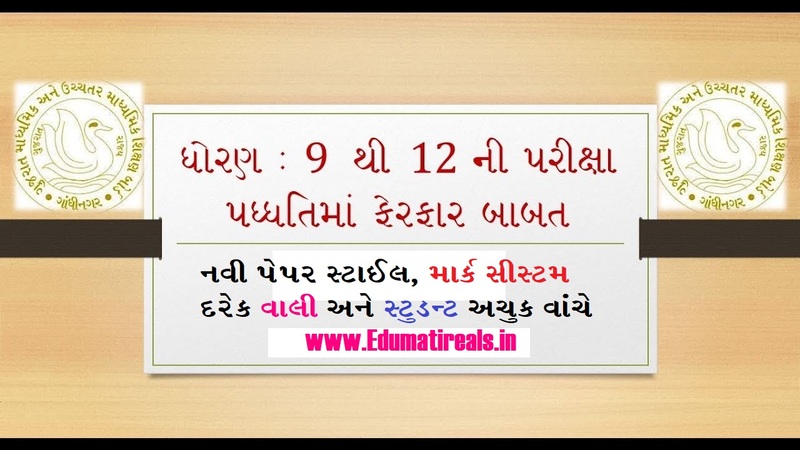 GUJARAT NEW EXAM PATTERN STANDARD 9 TO 12 The Gujarat Secondary and Higher Secondary Education Board has modified the standard 9 to 12 examinations as NCERT STANDARD 9 TO 12 NEW EXAM PATTERN books are implemented. 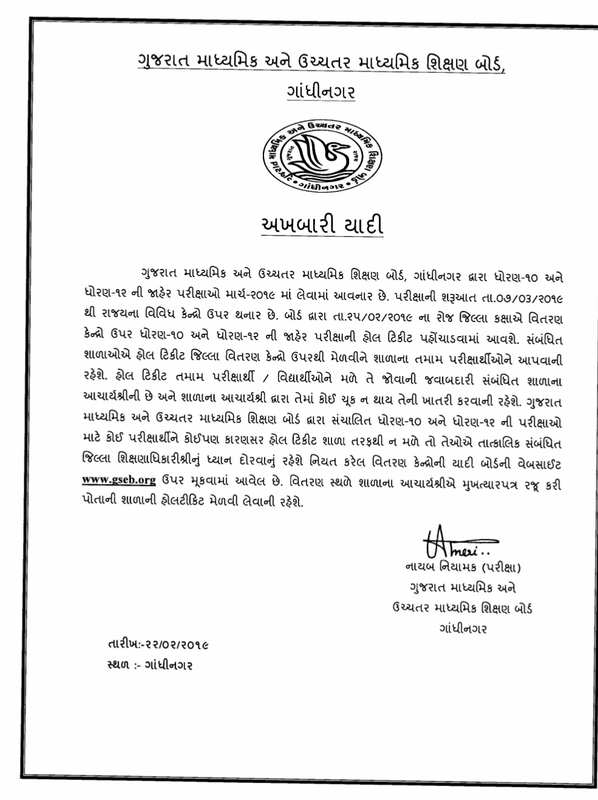 GUJARAT NEW EXAM PATTERN STANDARD 9 TO 12 Execution of this change 9 and 11 will be done this year, whereas in Std. 10 and 12 in the year 2020 will be implemented. Std In the 10th and 12th, the MScu and OMR system has been abolished. Instead, questions of 20 marks will be asked. 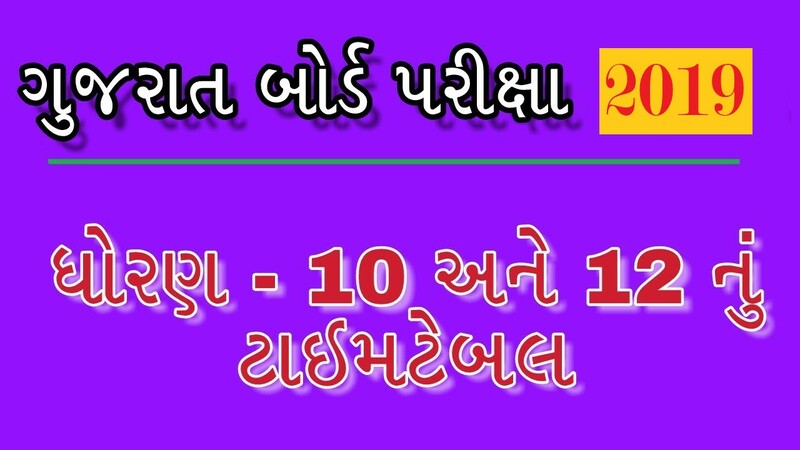 GSEB Std 10th Model Paper 2019, GSEB SSC Sample Paper 2019, GSEB 10th Std EM, GM Question Paper 2019, GSEB 10th Previous Question Paper at www.gseb.org Gujarat Secondary and Higher Secondary Education Board (GSEB) Responsible for the conduct 10th class Public xamination 2019, Students Download Gujarat Board 10th Model Paper 2019 at Official Website Only, GSEB is a government of Gujarat body Responsible for Determining the policy-related, Administrative, Cognitive, and Intellectual Direction. 103 NAVI SARKARI SECONDARY SCHOOL START KARVA BABAT LATEST PARIPATRA.